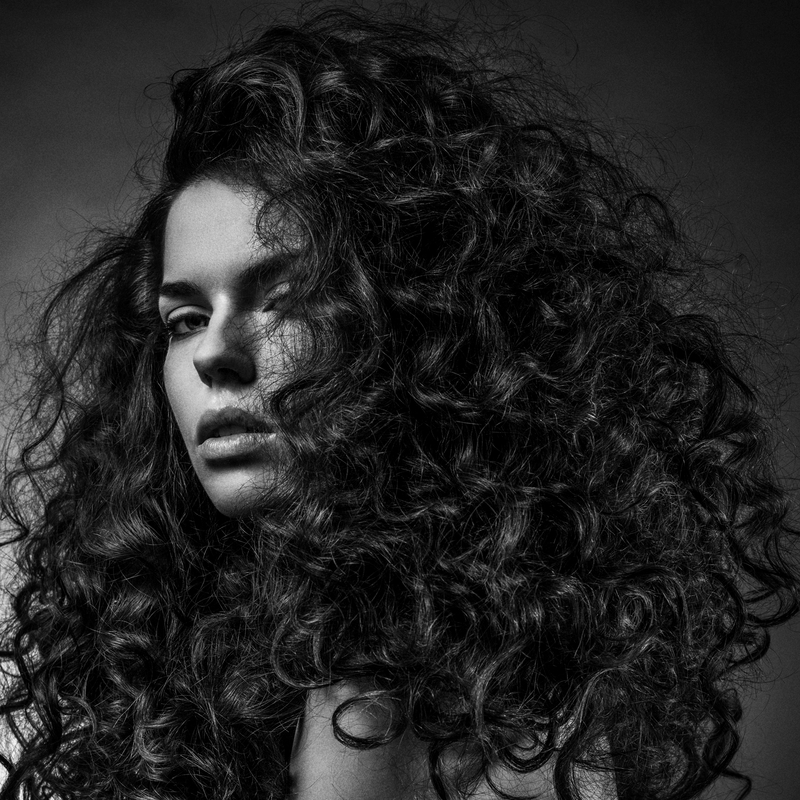 Make your hairstyle an important part of your identity! 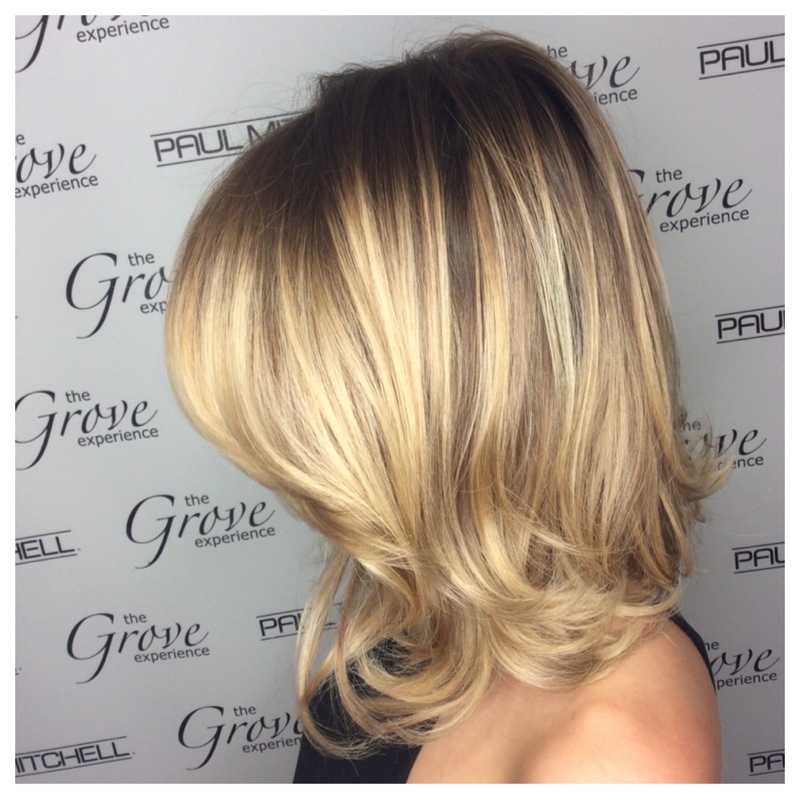 Our hair stylists will make sure you get the exact style you want! 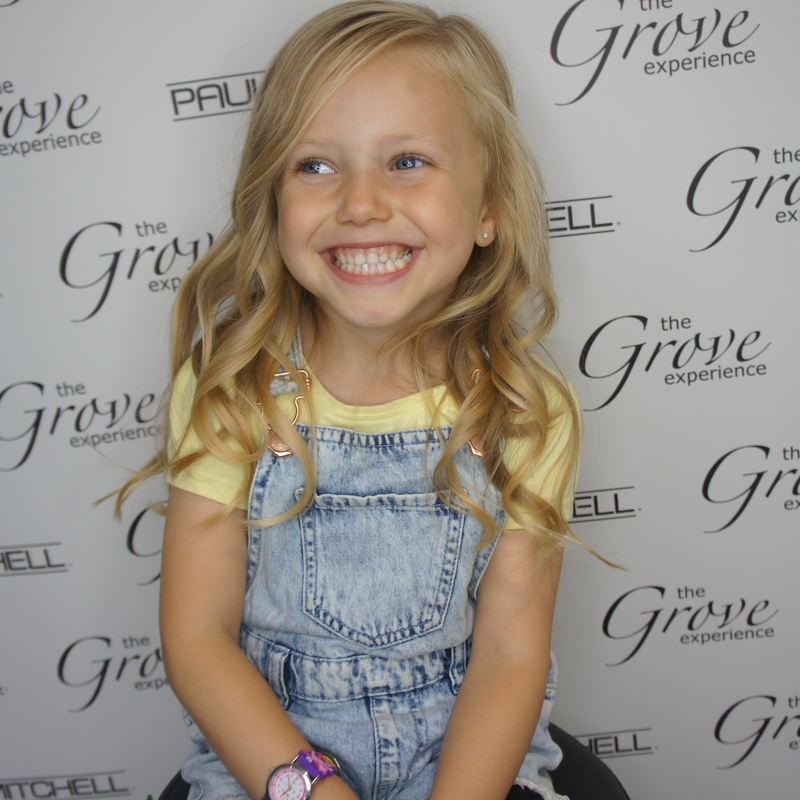 The Grove Experience offers a full range of hairdressing services. bespoke your service to the way you like it. Pick out the bits you love, drop the bits you don’t. It’s all about choice. complementary extras for you to enjoy. 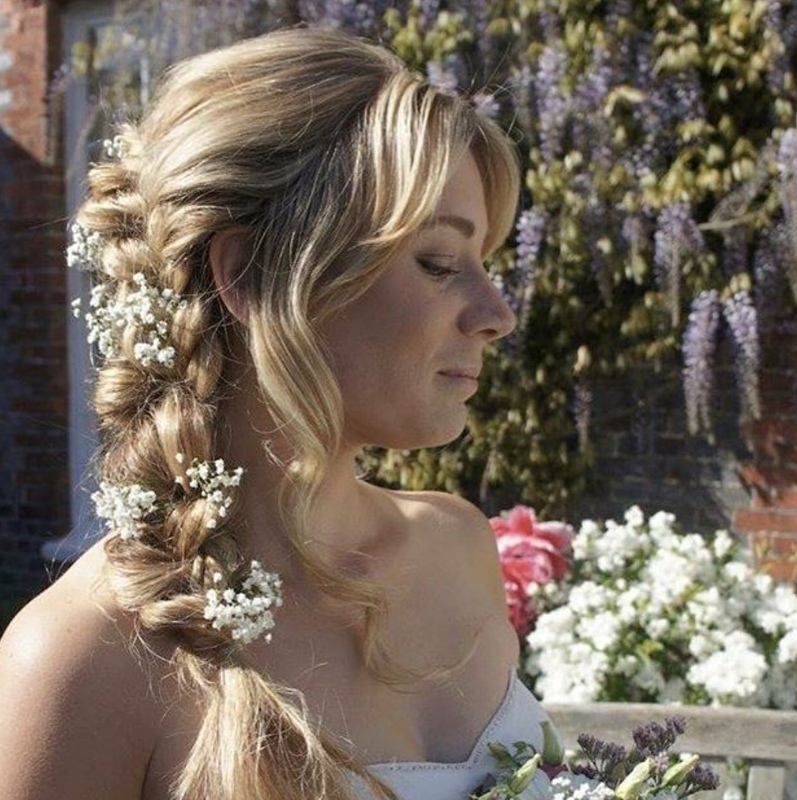 Looking for something different, with a fresh approach to service and hairdressing in a beautiful setting? We are waiting to welcome you. We offer a full range of hairdressing services. 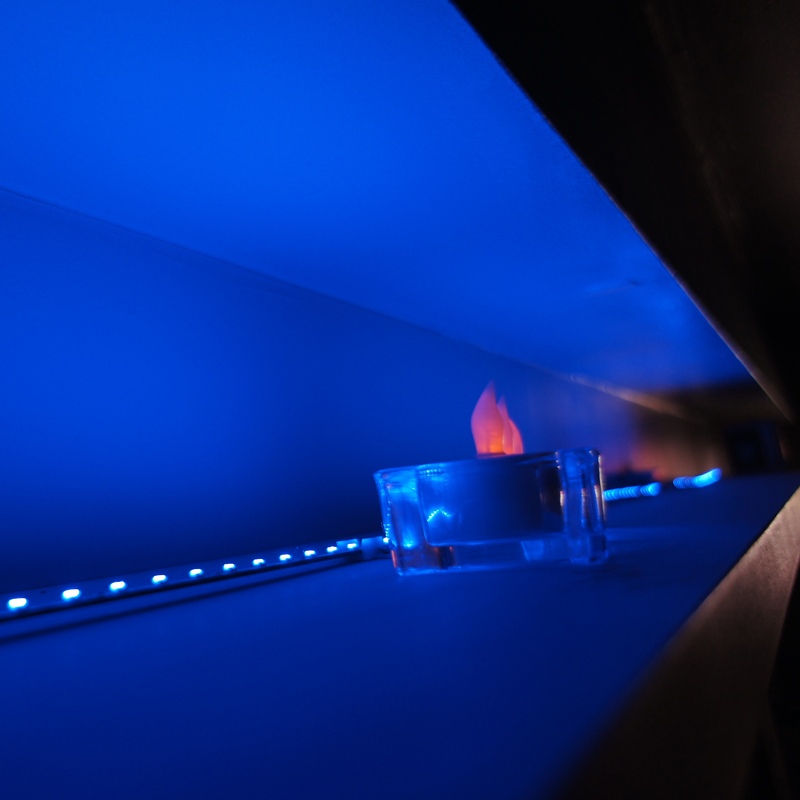 These are laid out in our menus for you to bespoke your service to the way you like it. 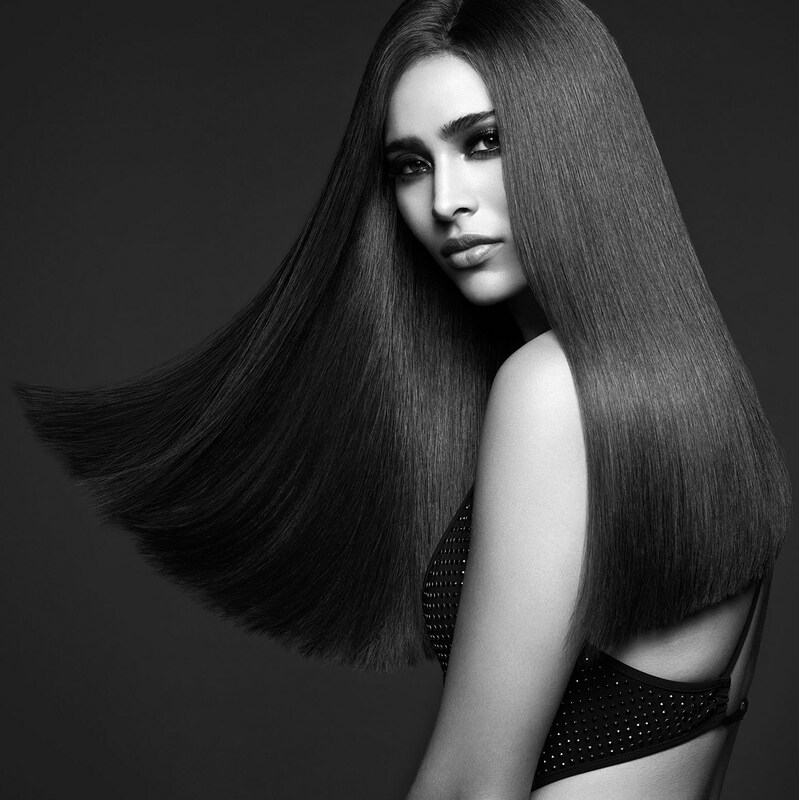 We proudly use, recommend and stock the full Paul Mitchell system. 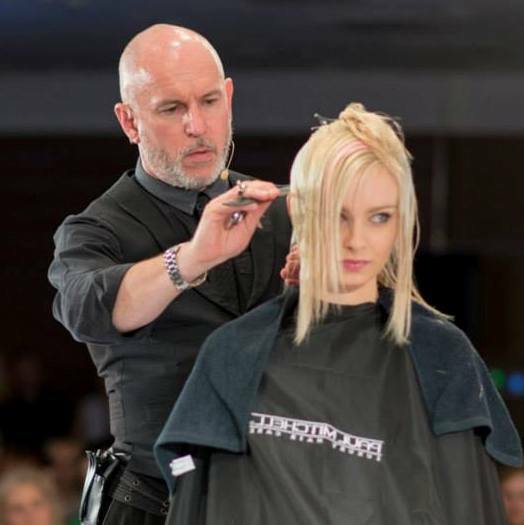 We work with Paul Mitchell professional hair colour and tools in the salon. Our loyal customers receive benefits, visit The Grove Experience to start benefiting too! 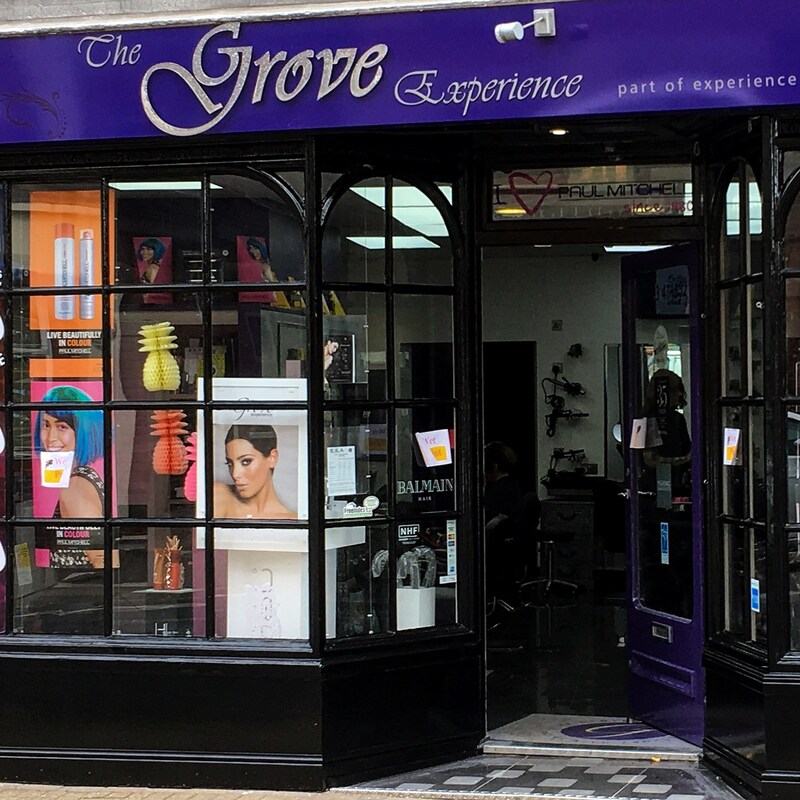 THE GROVE EXPERIENCE is an independent, luxury hair salon, offering a wide range of bespoke services for Guests. 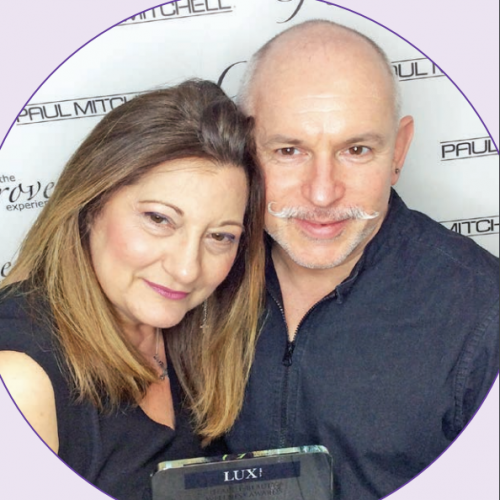 Founded by myself (Gary) and my wife, Giovanna, we opened the salon back in 2009. What was previously a book store we transformed into our Grove Experience. 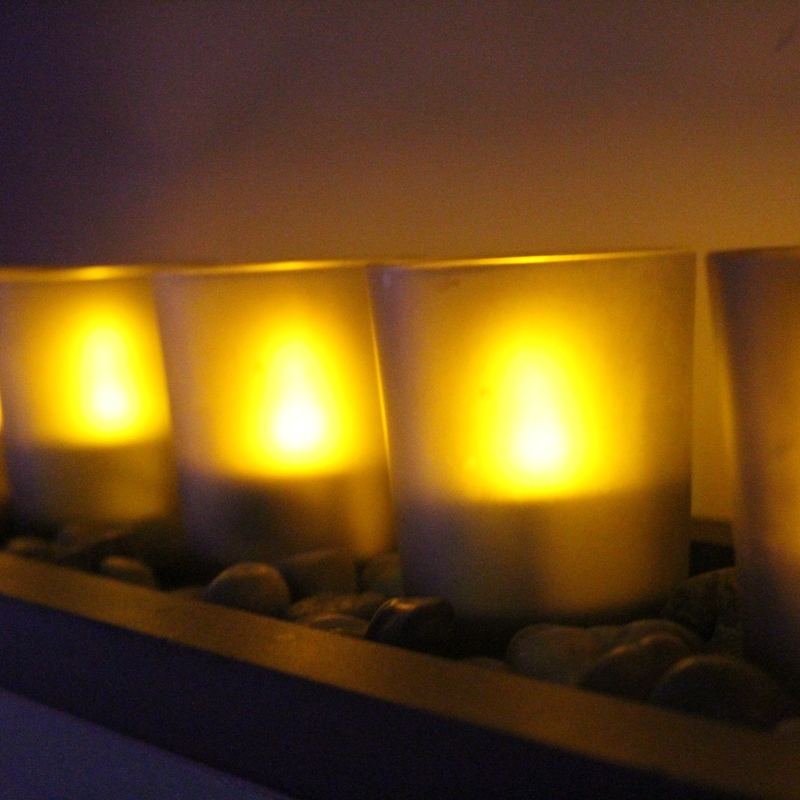 We are constantly striving to offer something a little different for our guests. My wife & I each have over 30 years experience in the hair industry. 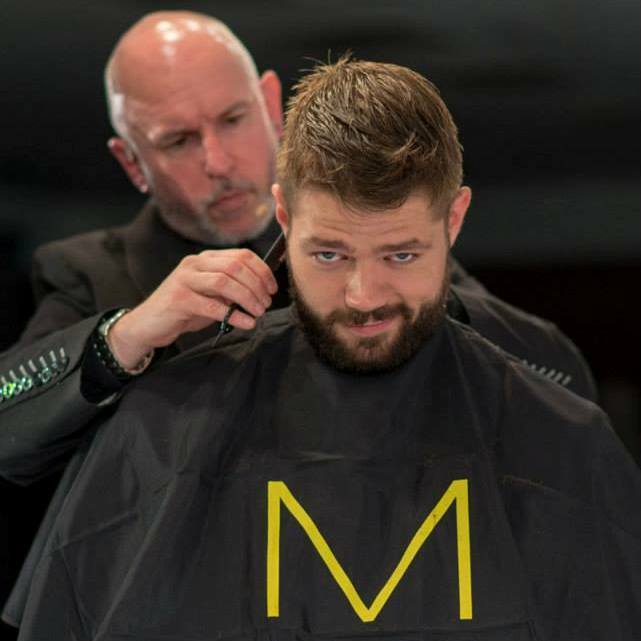 Our aim was to provide a unique service which would set us apart from other salons. 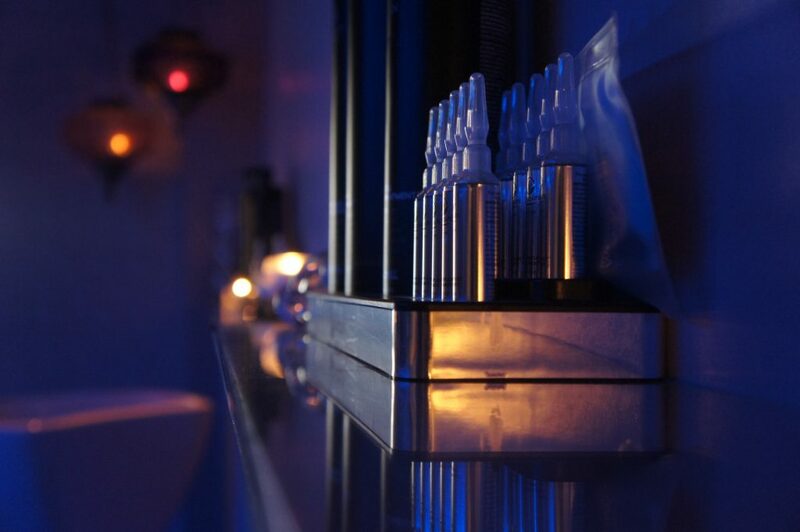 The ethos of our salon is to make you feel special, pampered and re-energised by our dedicated team. Our team have been hand-picked, educated and coached in The Grove Experience Training Academy to deliver a first-class experience. From our beginnings as a small 4 person team to our large growing team we are able to deliver our luxury service to more guests. We nurture our great team to grow individually so that they are always able to provide a high quality experience. We very much hope that you enjoy your experience with us. We have put together a modern comfortable functional salon for you to enjoy your experience in and for our team to create in. Comfortable seats, reclining massage basins, individually packed gowns and towels, full refreshment menus, air conditioning & clean calm environment. 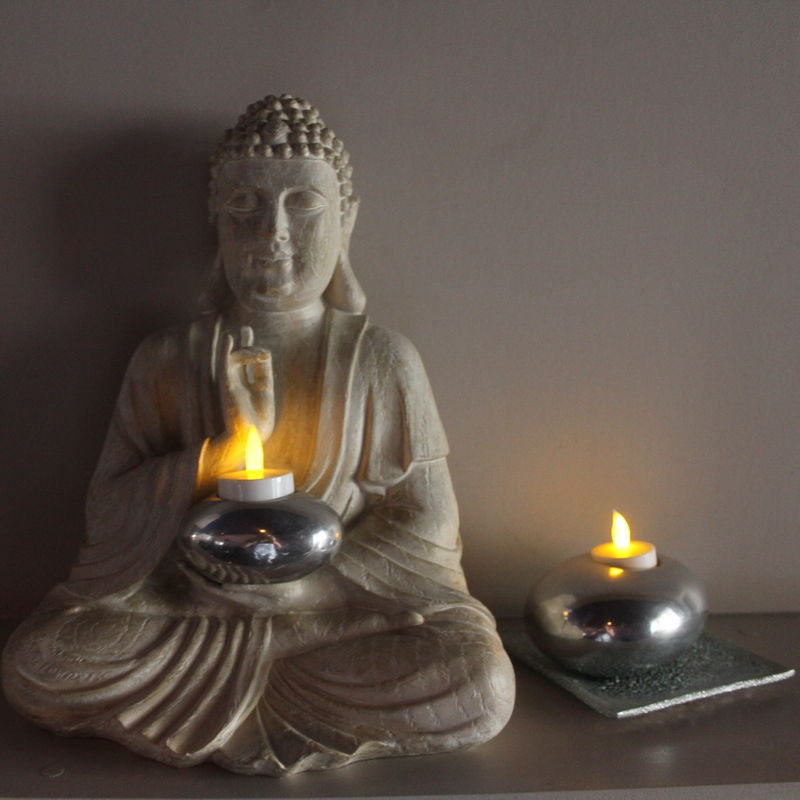 At The Grove Experience, we have been able to create something a bit different to the normal salons around the Eastbourne area. 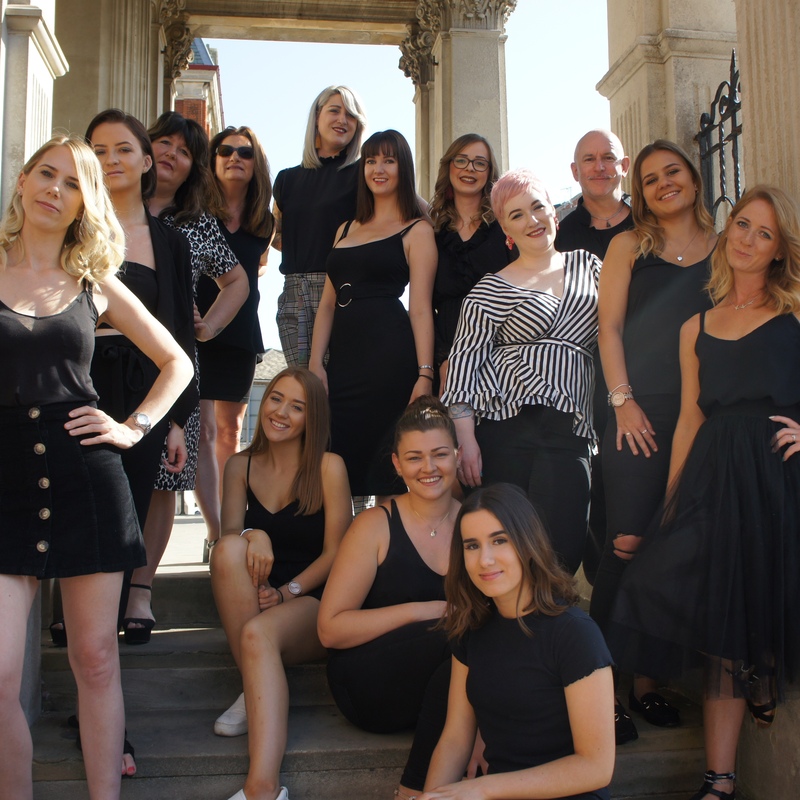 If you are looking for something different, with a fresh approach to service & hairdressing in a beautiful setting, we are waiting to welcome you. Our team members benefit from career progression with reward by way of promotion based on their skill, knowledge and reputation. 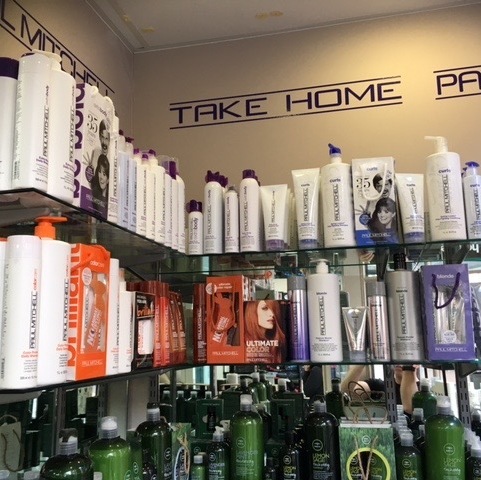 We believe in the products we use in the salon, because we believe they get fantastic results, are kinder to your hair, and to the environment. You can buy these same products from us, in order to get the same brilliant results at home. The Grove Experience offers John Paul Pet, a luxury grooming & care systems for your pets. 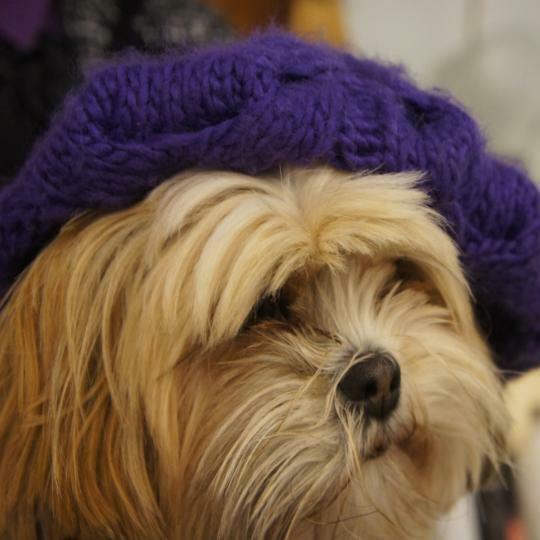 From shampoos & conditioners to hygienic pet wipes, they are all PH balanced & tested on HUMANS first. I chose Grove cos it’s so near me and I’m very glad I did. Friendly intelligent staff who do all they can for you from the moment you walk in until you leave. 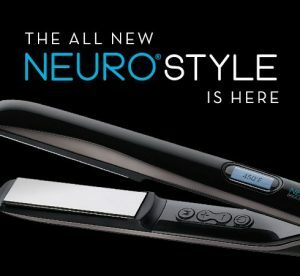 Your hair is not just washed…. you get to recline in an amazing MASSAGE chair while it’s done and a head massage is part of it. My stylist is a lovely lady who does what all older ladies want – makes the most of what I have growing on my head! Everyone there clearly works as a team and the atmosphere is relaxed, happy and professional. I’m so impressed. I can recommend everyone. Love the half price colour days. I’ve also bought products to stop thinning hair loss which smell lovely and have lasted ages. all staff take time to listen and ensure you get a good customer service experience. Nothing is ever too much trouble even though they are always busy. From complimentary drinks to a head massage to a chair massage. 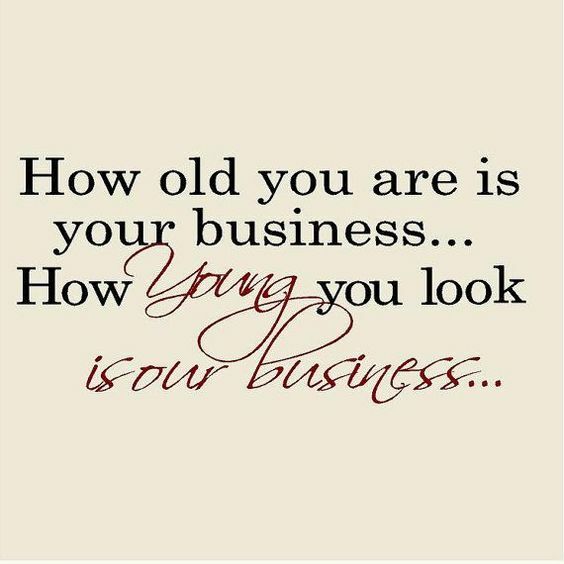 Everyone is happy when they step into the salon for their experience. Looking forward to my next appointment. I went today and had a hair colour by Emma. The transformation is amazing, I couldn’t be anymore happier. She would tell me what products she’s using and the benefits of them. Overall the whole salon was lovely, including staff. Definitely recommend. Thank you Emma for doing an amazing job and spending all day doing it! !